Water is our lifeline, and ensuring its security is a top priority. Thousands of water facilities, including reservoirs, wells and treatment plants work efficiently, and quietly, but even a small attack could have disastrous effects for a community, or even an entire state. 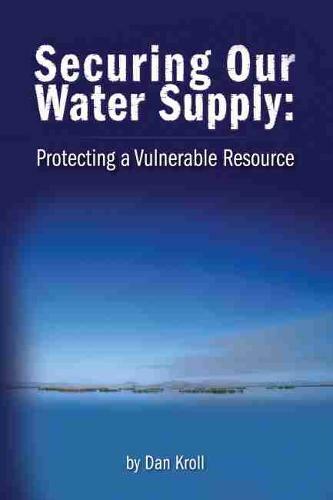 Securing Our Water Supply: Protecting a Vulnerable Resource gives a unique look at protecting all types of facilities, equipment, assets and the general population. Author Dan Kroll presents a basic primer of the threats to our water infrastructure and the steps to prevent such an event.